KAMPALA – President Yoweri Museveni’s motorcade on Friday, April 5, made a surprise stop at Matugga Trading Centre in Wakiso District, throwing residents into a mixture of fear and excitement. 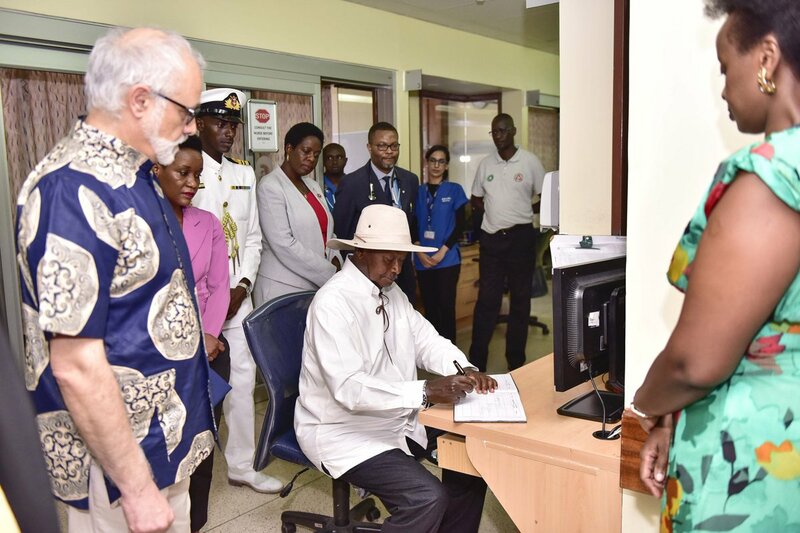 While in the trading centre that is located a few kilometres away from the capital Kampala, Mr. Museveni directed his medical team to examine a four-year-old baby who is suffering from heart-related complications. In the presence of Mr. Museveni, for about 40 minutes, his personal medical doctor fully examined the baby and gave appropriate medical prescriptions to the family. The details of the medical report were not disclosed to the public but it was said the toddler’s life was in extreme danger. This was after the toddler’s father, a one Tonny Sserwanja, reportedly ran to Mr. Museveni to assist him and save his child. Mr. Museveni reportedly pledged to cater for all medical expenses to the toddler’s life. It was also reported the four-year-old would be flown abroad for specialised treatment. 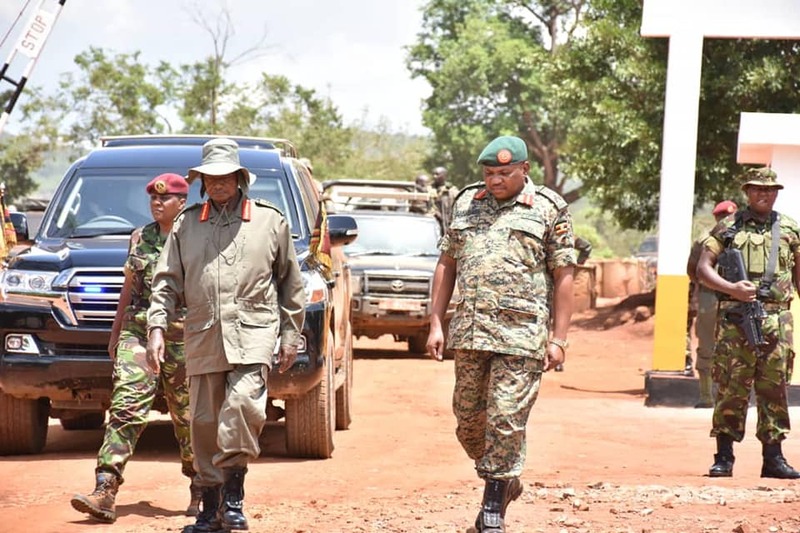 The convoy then proceeded to Singo Military Barracks in Nakaseke District, where the President addressed UPDF officers attached to Singo Military and Peace Support Operations and Training Centre. Speaking about medication abroad, the Speaker of Parliament Rebecca Kadaga who is currently in Nairobi, Kenya, has for the first time since admission to both Nakasero Hospital in Kampala and Aga Khan Hospital in Nairobi spoken out on the status of her health. 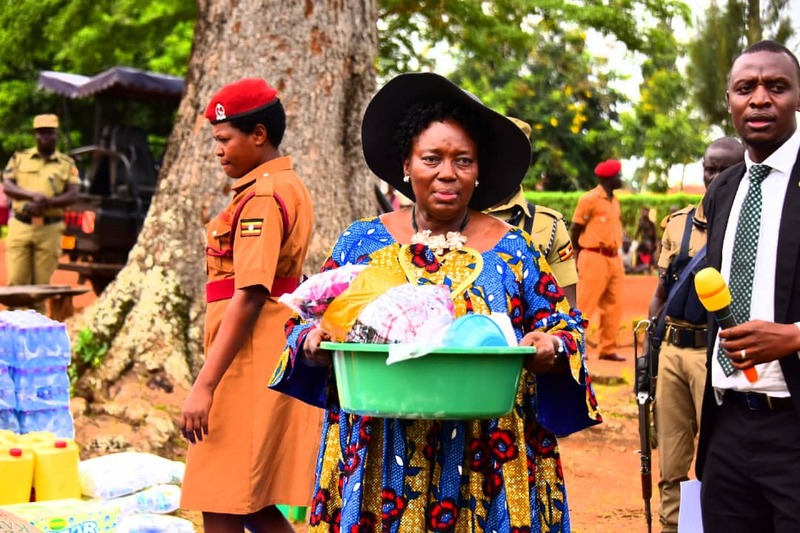 Ms. Kadaga, in a four-minute voice clip released on Saturday, April 6, assured Ugandans and the globe that she is now feeling better and was looking forward to “be discharged soon”. “I am glad to report that due to God’s Mercy and untiring efforts of doctors in Uganda and Kenya, I do now have a better bill of health,” Ms. Kadaga said. 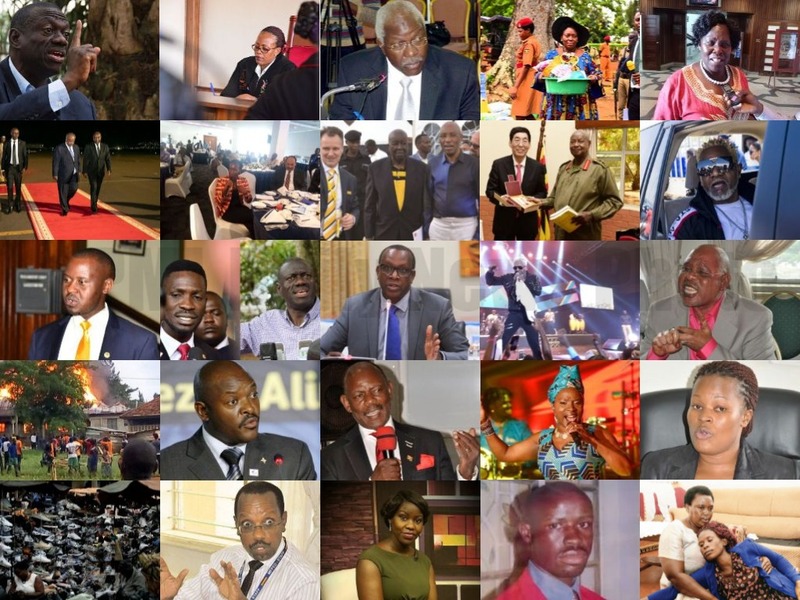 Ms. Kadaga rebuked media reports describing her as extremely unwell and was due to be flown to Spain, calling for responsible reporting from journalists. “…contrary to rumours in the press and social media, I am neither in Spain nor in critical condition,” she said, urging the media to desist from reporting biased and false information. Ms. Kadaga was last month admitted to Nakasero Hospital over fatigue-related illnesses, before being flown to Aga Khan Hospital in Nairobi. Ms. Kadaga said she is looking forward to being discharged soon and be back in the country where an elderly Canadian couple came face-to-face with armed gunmen while on safari in a national park but managed to escape unharmed. Global Affairs Canada confirms that two Canadian citizens were present during an ambush of tourists in the country on Tuesday, April 2. Spokesman Richard Walker says the couple is safe and has been provided with consular services. Ugandan security forces are searching for a U.S. citizen and a local driver who were abducted in Queen Elizabeth National Park, and authorities say the kidnappers have demanded a $500,000 (UGX1. 9b) ransom. Ms. Kimberley Sue Endecott, 35, and Ugandan driver Mr. Jean Paul were on a game drive in Queen Elizabeth National Park when four gunmen ambushed their vehicle on Tuesday evening, a police statement said. The statement added that an elite unit of the Tourism Police had been dispatched to actively pursue the kidnappers and successfully recover the victims. “The joint security teams have cut off all exit areas on the border between Uganda and the DRC in search of the victims,” the statement added, warning the group may still be in the park. 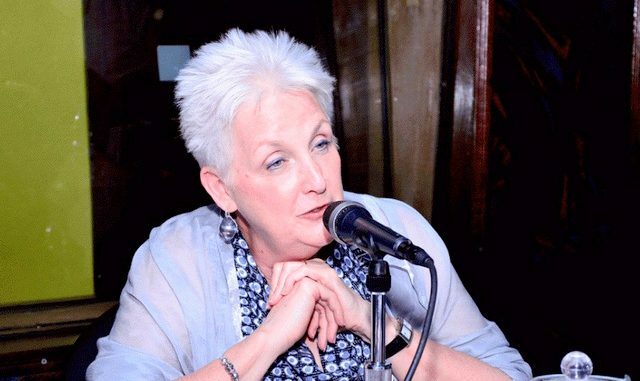 The American government has since warned its citizens to desist from coming to Uganda, a blow to the country’s tourism sector. But the police was quick to reassure any tourists planning to visit the national park, saying the kidnapping was an isolated case. ‘‘Strengthened safety measures have been put in place for both the local residents and visitors,” police said, adding the kidnapping appeared financially motivated since the group quickly made a demand of $500,000 using Ms. Endecott’s mobile. Also, in the middle of the busy week, top cyber-security analysts and telecommunications chief executive officers (CEOs) gathered at Uganda Communications Commission (UCC) to boost security in the sector, amid the increasing threat of computer hacking worldwide. UCC organized the cybersecurity breakfast meeting asking company CEOs to deal with emerging top threats affecting the industry. Dr. Sherif Hashem, the Vice President for Cybersecurity at the National Telecom Regulatory Authority of Egypt provided the keynote speech. 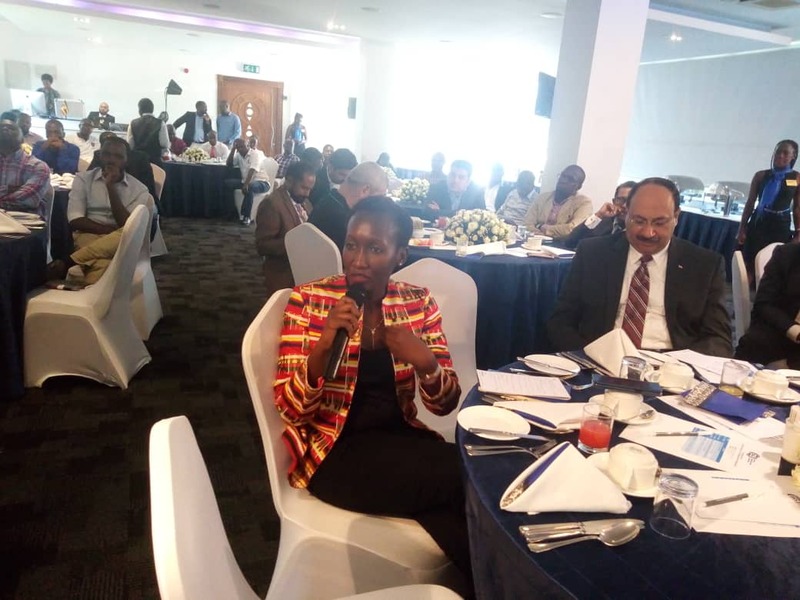 About 100 participants from telecommunications and other technology-related fields in the country including MTN Uganda, Airtel Uganda, Ministry of ICT, NITA and others attended the half-day event which CEOs described as an major step towards cleaning the sector. “The conference gathers information security professionals to exchange skills and welcomes stakeholders to discuss technical issues,” said Ms. Irene Kaggwa, the director for engineering and communication infrastructure. 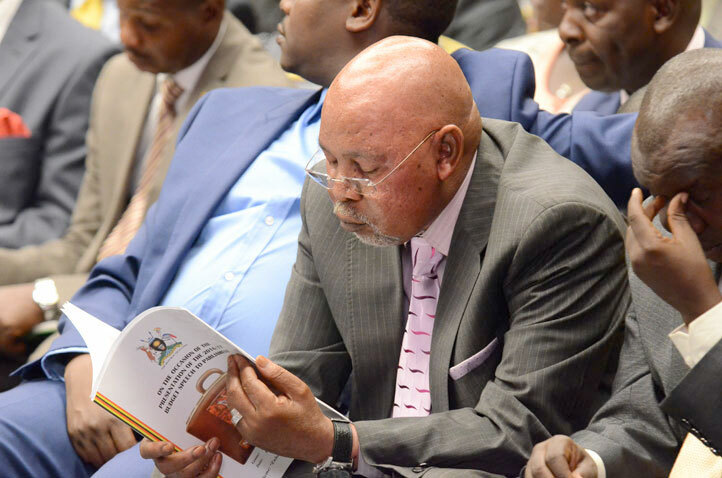 In Parliament, in the week, Internal Affairs minister Jeje Odong, revealed that plans were underway to reduce the time taken to process passports to two days compared to the minimum two weeks spent in processing and acquiring the travel document. Mr. Odong made the remarks while interfacing with Members of Parliament (MPs) on the Defence and Internal Affairs Committee where the team from his ministry had appeared to present their 2019/2020 ministerial policy statement.